What makes us laugh? What is funny? John Cleese knows. But did you know that we might never have never have known Monty Python and Basil Fawlty? John Cleese was sure that he was going to have a career in law. That’s what he was studying at university and he had been offered legal position – with a wage of £12 a week – with a prestigious firm of solicitors. During his time at university he was a member of to soon-to-be-famous Footlights, a drama and writing club that specialised in satire and off the wall comedy. Just before the end of his final term at Cambridge, just weeks before he was going to take up his job, he was in the Footlights club room after a show he had written when he was approached by two men. They were from the BBC. They had loved the sketches he had written in the show and there and then, offered him a job as trainee producer / writer. There was no real decision to be made as far as John was concerned. The BBC it was. He made his mind up there and then but told his headhunters that he’d need a couple of days to think about it – just so that he didn’t seem too keen. 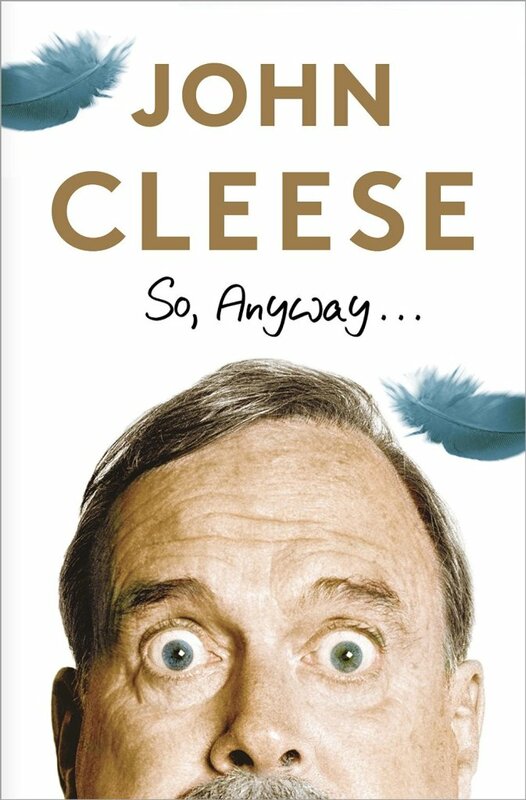 But what makes John Cleese tick? 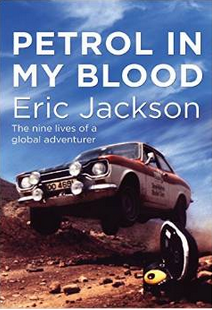 His autobiography, So Anyway… is the best way to find out. You’ll quickly realise that,I guess like all of us, his early upbringing had a lot to do with the adult he was to become. So did the friends he met long the way – and you’ll meet them too. Some of the descriptions of his school life in the earlier parts of the book are truly laugh-aloud funny. And he was, as he is the first to admit, a late developer. As he says, he was insecure as a young adult partially because of his ‘painful inability to talk to women as though they were from the same planet’. As his adult life unfolds, he becomes acquainted with (and worked with) some of the greatest comedy and satire writers of the day. Reading how sketches they wrote together is an insight that anyone who loves the wacky Cleese-style comedy will enjoy immensely. And he did eventually realise that women actually are from the same planet.